Ilie Nastase is a relatively well know figure in Tennis and a card carrying hall of famer, but recent events has cast a shadow over his former tennis glories. 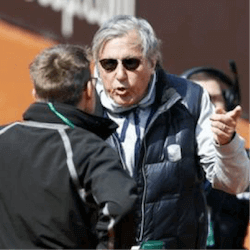 In a recent Fed Cup match, Nastase let loose a tirade of abuse at British Woman’s Captain Anne Keothavong and did not hold his tongue for 23 time Grand Slam winner Serena Williams. His sexist remarks led to Anne walking off the court and later his remarks about the colour of Serena’s unborn child left a sour taste in everyone’s mouth. His behaviour has left the ITF no option but to suspend him from their events. Johanna Konta who was also on the receiving end of Nastase’s abuse as Anne Keothavong’s partner said that Nastase would ask her if she is still a virgin every time he sees her. 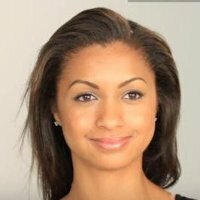 This started when she first came to the Fed Cup tour as a teenager. As people who know him well will tell you, this behaviour is nothing new to the man that was once known as Nasty Nastase. Nastase won the US Open in 1972, went on to win the French Open in 1973 and reached two Wimbledon finals in 1972 and 1976. He was inducted into the Tennis Hall Of Fame by the ITF in 1991. In the beginning, Nastase managed to walk a fine line between crowd pleaser and outright bully. One of his earliest achievements was being the first player to be ranked world number one in the ATP rankings system when it was introduced in 1973. He also defied a strike by tennis players the same year. This led to the ATP fining him $5000 and the All England Club still refusing him membership to this day. He quite dryly stated that he might have to push an existing member down the stairs so a place opens up for him. Most memorably he met his match in 1977, facing John McEnroe. In fact even the legendary foul tempered McEnroe said that the match was the circus of all circuses thanks to the antics of Namaste. In fact, the match was called off at one point by the umpire, awarding the match to McEnroe. Crowd unrest however made a veteran referee continue the match, which eventually went to McEnroe anyway. 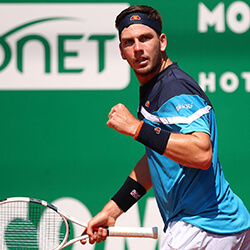 British Cameron Norrie will be joining Kyle Edmund if he manages to take n more win, where he will be able to progress to the quarter finals of the Monte …. 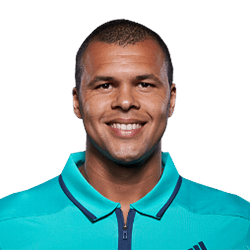 Jo-Wilfried Tsonga Beats Kyle Edmund At ATP Marrakech Jo-Wilfried Tsonga, competing in his first ATP tournament on clay since 2017’s Ronald Garros, has beaten 3rd seeded and last year’s finalist …. 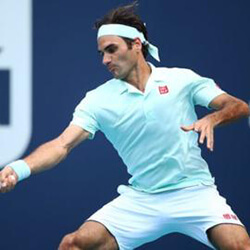 Three-time winner Roger Federer has moved into the quarterfinals of the Miami Open after beating Russian Daniil Medvedev with a straight set victory. Swiss Federer, who won the title in …. 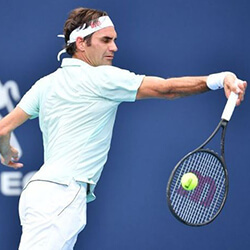 Roger Federer managed to overcome an otherwise sluggish start to go on to defeat Filip Krajinovic 7-5 6-3 and Kevin’s Anderson’s serve proved too much for Joan Sousa as both …. British number two Katie Boulter has not managed to reach the main draw of the Indian Wells after losing during the final round of qualifying to Swiss Vickorija Golubic. 22 ….